Tanner Packham was accepted to attend MIT to pursue his dreams of becoming an electronic engineer. Tanner Packham, a senior at Western Center Academy, was recently accepted at Massachusetts Institute of Technology (MIT). Packham will be studying engineering, which is what the school is known for. Being accepted into MIT is a huge accomplishment as the institution only accepts 7.2% of its freshmen applicants. Packham said the idea of how things work has always interested him. His parents told him that when he was a toddler they would be waiting to be seated at a restaurant and he would take apart sprinklers to inspect them. In fifth grade he built a film projector and over the years he has been able to hone his skills and focus on more complex creations. 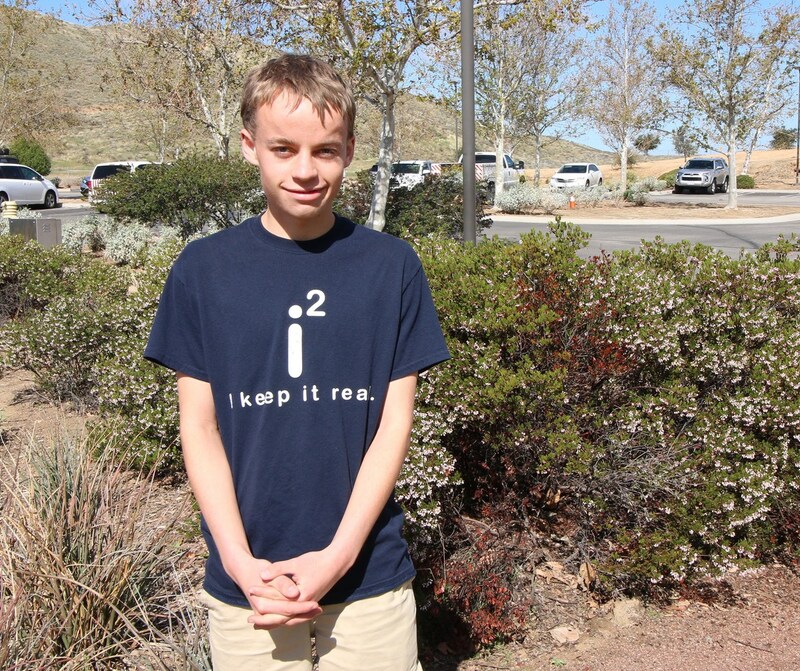 In eighth grade Packham created his own YouTube channel called Tanner Tech. His channel is filled with demonstration videos on things he has built as well as various challenges he’s faced throughout these projects. With over ten thousand subscribers and one million views, Tanner has found new and creative ways to push himself and his creations. “More than anything, I’ve learned about patience,” said Packham. He remembers building an induction heater and recalls going through 15 transistors trying to find a way to get it to work. He said he has found that nothing works the first time and it takes a lot of experimenting and researching to find a solution. In addition to his demonstration videos, Packham is interested in inspiring younger students to get more involved in science and engineering classes. Recently he and other students from Western Center Academy visited Hemet Elementary to speak to the students for their science night and introduce them to different projects they were working on. Packham was able to further engage students as he demonstrated his electronics and spoke to them about his experience in building them. Packham will not attend MIT until 2020. He deferred his acceptance to go on a mission for two years for his church. Congratulations on your acceptance to MIT and best of luck as you work to become an electrical engineer. We know you will represent Hemet Unified well!